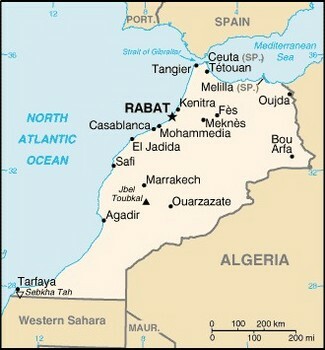 Morocco is a country in the north of Africa. It has its coast in both the Atlantic Ocean and the Mediterranean Sea. Morocco is the constitutional monarchy. Moroccan king is Mohammed VI of Morocco. He has been Moroccan king since the 23rd of July, 1999. South America is a continent with predominantly Christian population. That's why here I won't describe the religious part of the wedding. I'll rather focus on those little details, local traditions that make each wedding even more beautiful. Africa, with its many nations and tribes, is very rich in different wedding traditions. An old African proverb says, "A man without a wife is like a vase without flowers." Tamil wedding includes many traditions that differ from community to community. Still basic details are the same. One of them is the time of year when the wedding is organized. According to Tamil calendar weddings are not organized in the months of Aashad (15th July to 15th Aug), Bhadrapad (15th Sep to 15th Oct) and Shunya (15th Dec to 15th Jan). In case that the marriage is arranged parents of potential bride and groom meet to exchange horoscopes. The horoscope is usually analyzed by the family priest. According to the Rahit Maryada, which is the Sikh Code of Conduct, "A Sikh is any woman or man whose faith consists of belief in one God, the ten Gurus, the teachings of the Guru Granth Sahib and of the ten Gurus, who has faith in the amrit of the tenth Guru, and who adheres to no other religion." 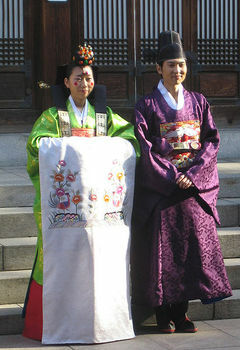 Wedding ducks have special role in every Korean wedding. They were chosen as it is known that they mate for life. 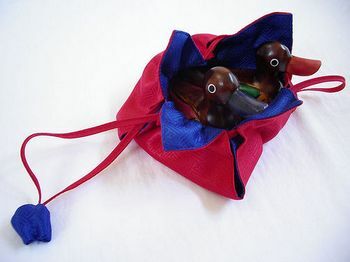 Long time ago a man expressed his wish to get married by bringing a pair of ducks or geese to the family of his bride-to-be. The wedding duck symbolizes three things: 1. Peace 2. Many children 3. No separations. The Bengali people or Bangali as they call themselves live in the historic region of Bengal. This region of South Asia is now divided between Bangladesh and India. In India most of them live in the state of West Bengal. Iran is a country of 70,472,846 (2007) people located in central Asia on the northeastern shore of the Persian Gulf and the southern shore of the Caspian Sea. 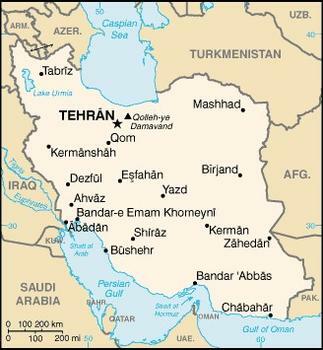 Word Iran in modern Persian comes from the Proto-Iranian term Aryānā or Aryan which means "land of Aryans". Armenia or Hayastan, as its people call it, is a mountainous country in the Caucasus region. Armenia has a population of 3,002,594 (2001). The country has a big diaspora. 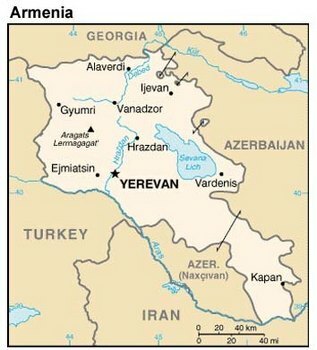 The biggest Armenian communities exist in Russia, France, Iran, the USA, Georgia, Syria, Lebanon, Argentina, Australia, Canada, Greece, Cyprus, Israel, Poland and Ukraine. 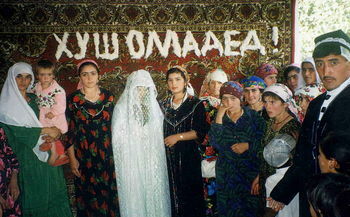 Wedding is the happiest event in the life of the bride (“kallah”) and the groom (“chatan”). It is usually held on Sunday. Jewish wedding has certain similarities with traditional Jewish holiday of Yom Kippur. The bride and groom fast from the dawn of wedding day until the end of wedding ceremony. 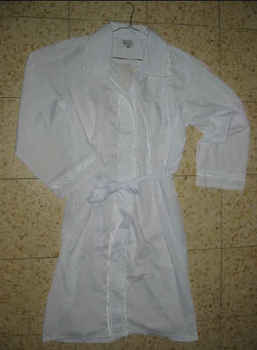 The groom wears a white robe called “kittel” (kitl). A wedding dress or wedding gown is a type of garment worn by the bride during wedding ceremony. Its colour, style and importance differ according to religion and culture in general. During centuries the wedding dress has been an indicator of bride's social status.